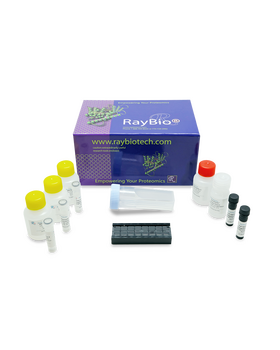 Quantibody® Human Cytokine Antibody Array 640 Kit. 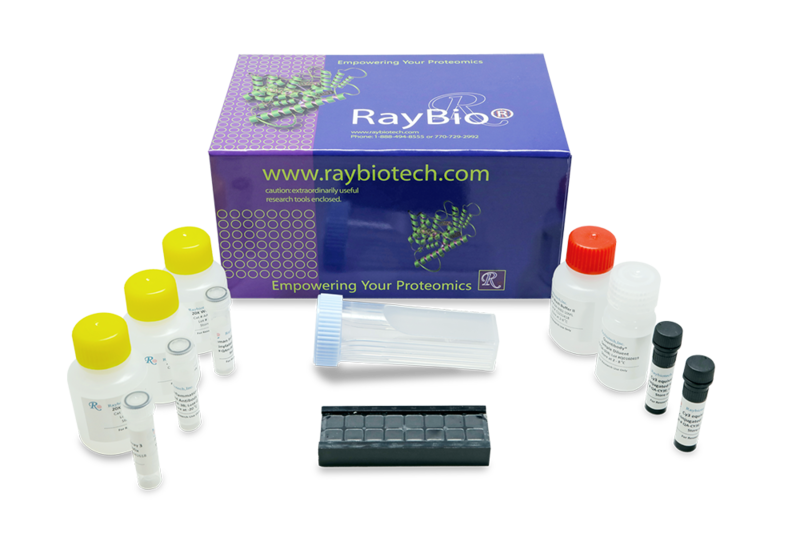 A combination of 16 non-overlapping arrays to quantitatively measure 640 human cytokines. Suitable for all liquid sample types.